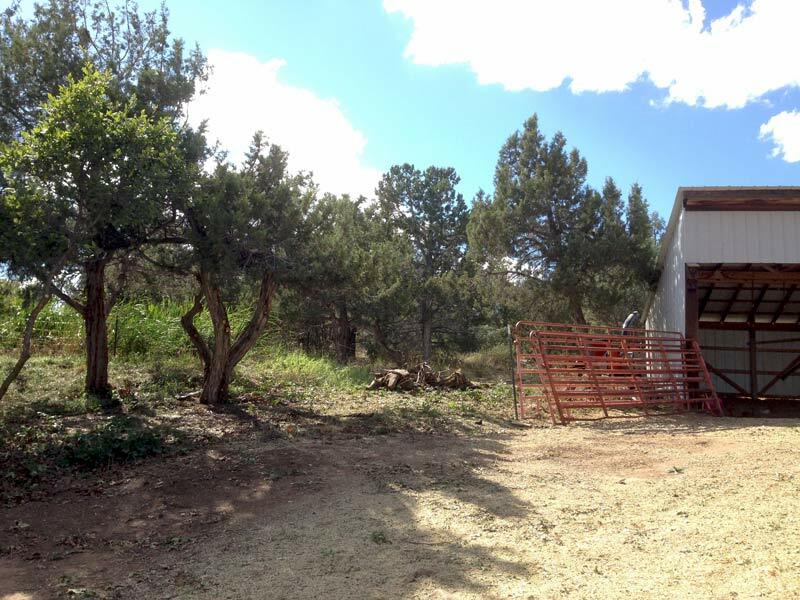 Forest Scapes LLC is an owner-operated company located in Durango, Colorado. 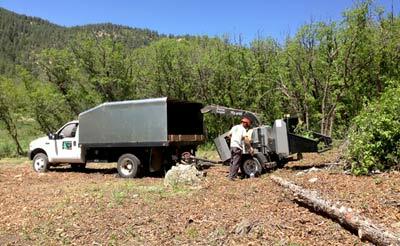 The dedicated arborists at Forest Scapes provide professional tree care to Durango and Southwest Colorado. We love working with trees and get excited for another day in the canopy. Forest Scapes is ready to tackle your tree work, whether it is technical removals to wildfire mitigation. 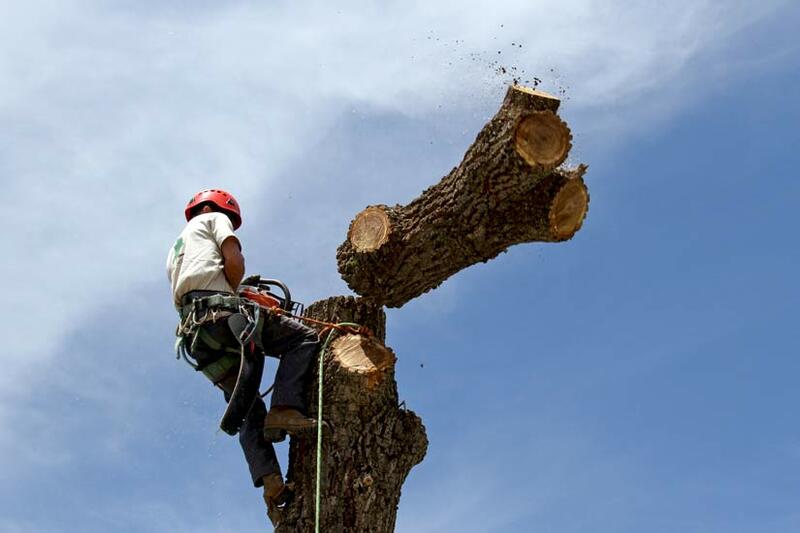 We focus only on tree work so you can rest assured we can get the job done safely without incident to home or property. We provide free assessments from one tree to large acreage. Our number one goal is quality work and customer satisfaction, which is why we are licensed, insured, City of Durango certified, and punctual. Equally important is safety; therefore all Forest Scapes employees are CPR and first aid certified.